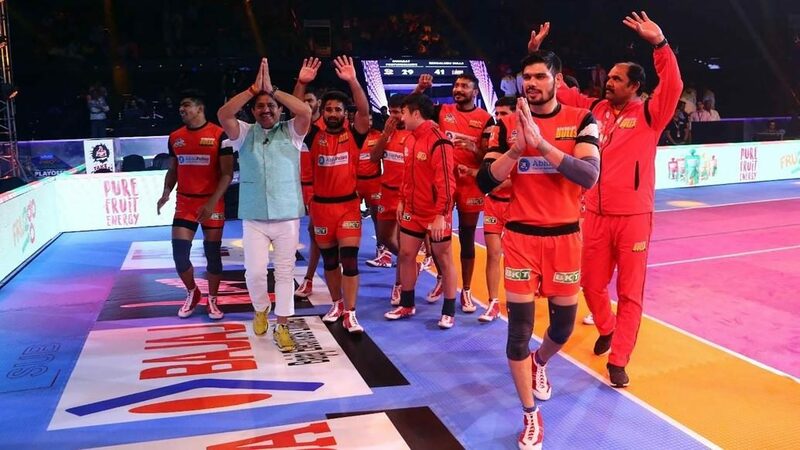 A magnificent run in the final six minutes of the match, that saw them outscore Gujarat Fortunegiants by 18 points, helped Bengaluru Bulls secure a 41-29 victory in Qualifier 1 at the Rajiv Gandhi Indoor Stadium in Kochi on Monday and move on to the final of VIVO Pro Kabaddi Season 6. 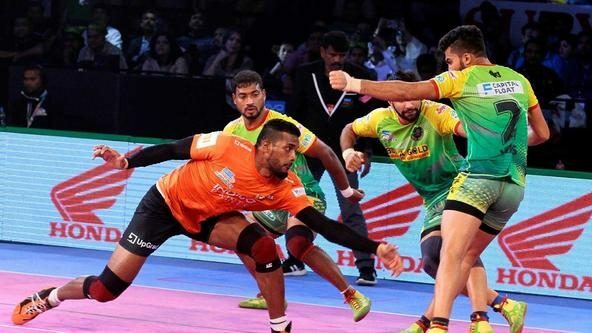 In the post-match press conference, Bengaluru Bulls coach Randhir Singh lauded the impact of captain Rohit Kumar, who scored his first High 5 of the campaign on Monday. 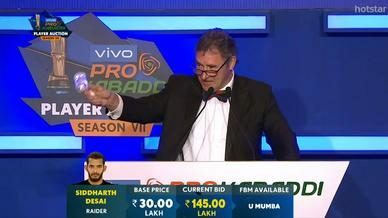 The skipper himself stated that it was necessary for him to contribute in defence to help his team climb back from a six point deficit. “We leaked a few points in defence in the first half and they scored a few multi-point raids, so I felt that I needed to contribute and affect some tackles and I am happy to have done so”, said Kumar. 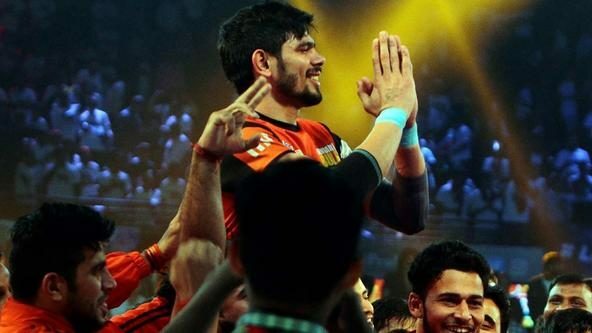 Sehrawat, who played for Gujarat Fortunegiants in Season 5, said he didn’t feel any pressure coming up against his former teammates. Instead, he felt that his understanding of the team helped him play better against them this time around. 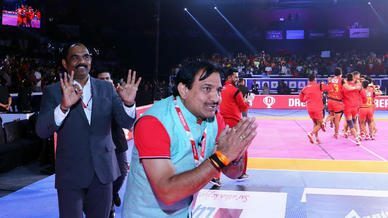 “Having played for Gujarat Fortunegiants and spent a few months training with their players last season, I had a fair idea of their strengths and weaknesses which helped me today,” said Sehrawat. Bengaluru Bulls will take on the winner of Qualifier 2 between Gujarat Fortunegiants and U.P. 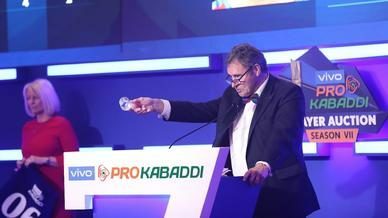 Yoddha in the VIVO Pro Kabaddi Season 6 final that will take place at the Dome@NSCI SVP Stadium in Mumbai on Saturday.